South Central Community Action Agency, Inc.
Mission Statement South Central Community Action Agency through its services assist and empower at risk individuals and families meeting their needs, increase their independence in efforts to become self-sufficient “helping people, changing lives." 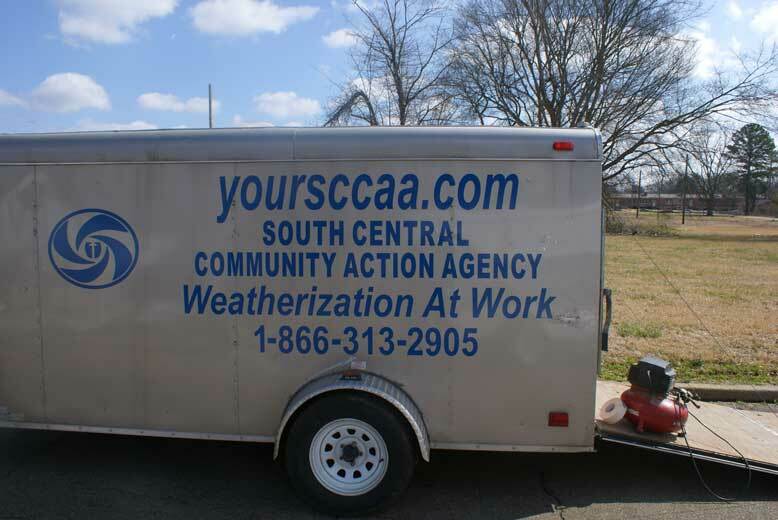 In 2001, The South Central Community Action Agency, Inc. (SCCAA), a 501 (c) 3 tax exempt community service corporation was open for business. The founding community leaders were concerned about the rapid closing of major manufacturing companies which resulted in the loss of over 4,000 jobs. The early organizers of SCCAA were passionate about helping families who were losing their ability to be economically self-sufficient. Assists older individuals ages 60 and above and their caregivers in identifying their needs, types of assistance, as well as provide solutions to service problems. Provide services and activities addressing employment, education, housing, nutrition and health services. 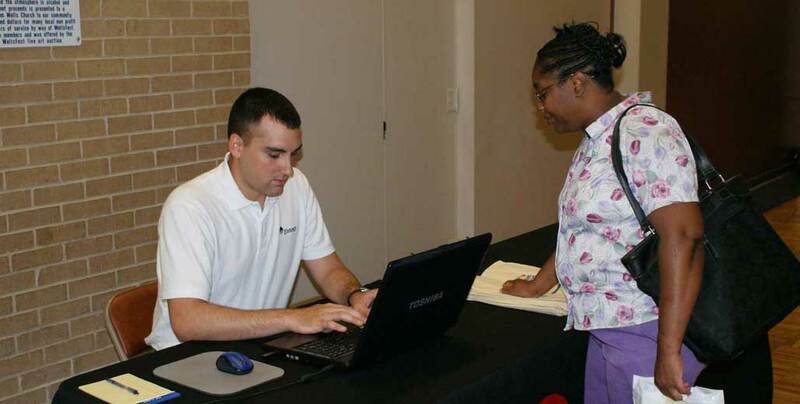 Offers free tax preparation services for low-income, elderly, and disabled residents. Provides mobile access for individuals in non-urbanized areas to health care, education, employment, public, social, and recreation through coordinated services. Provides financial assistance to help reduce high energy burdens for qualified residents. Provides cost-effective energy efficient measures for existing residential and multifamily housing with low-income.